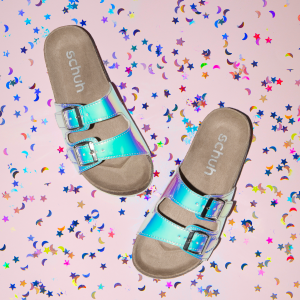 News — The best of Schuh! If mermaids had feet, they’d be straight in these! 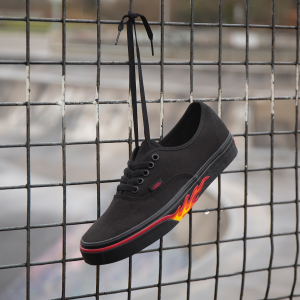 Add a little fire to your Vans collection. Dusky blues, big eyelets & satin bow laces.